Adds a collection plane parts which came from different timelines.. All of which are in the image album. Feel free to take a look. If you think that there are too many parts, consult the part deleter's guide in the zip. Most engine performance configurations made possible with the help of Tanner Rawlings. 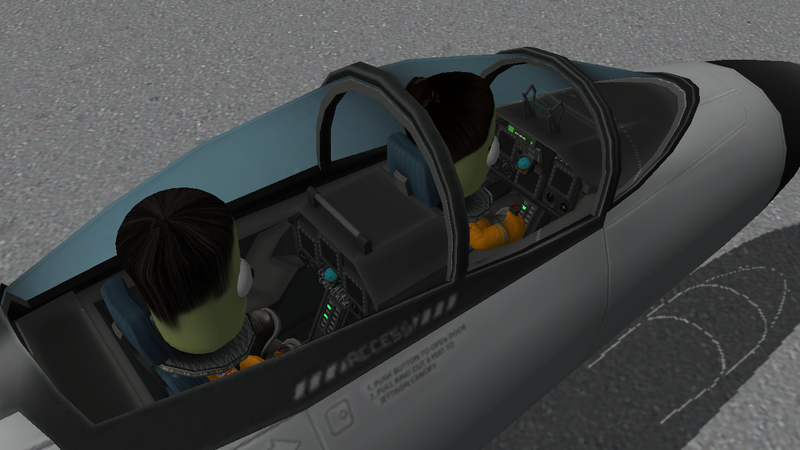 Fixed cockpits spawning as "Ships" instead of "Planes"
Added Structural Fuselage Offset for Mk1 Bulkhead, can be used to slant body in 5 degree increments. Adjusted all sounds from "defeaningly loud" to "just about stock volume"
*Revision will likely break the way it worked before, thrust reversals are removed, the functions are changed, etc. *can be attached and clipped halfway radially and be used as a creative razorback. 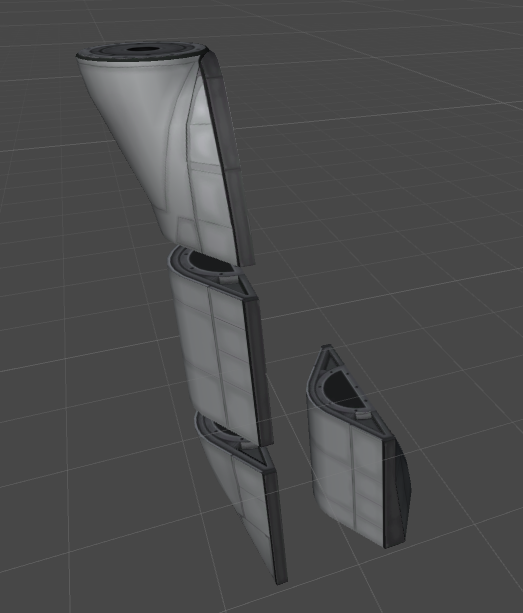 Added Mk1 Nose Trunk CRG-NT, cargo bay based off the front hull of Drones such as Predator, Reaper, Global Hawk etc. 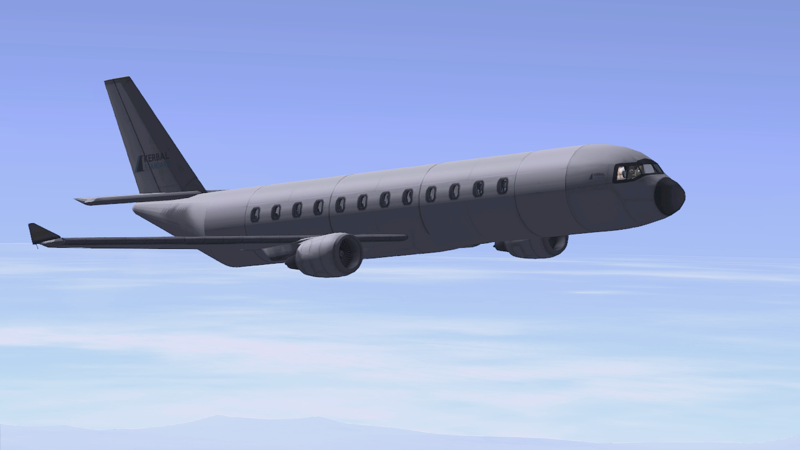 Added Mk2/H Liquid Fuel Fuselage, a halved Mk2 fuselage. Increased a bit of stationary thrust for all engines. Added MK1/0 Caged Inline Cockpit based on A6M "Zero"
Fixed plenty of thrustTransforms to enable thrust reversal. I added two more engines to the pack. It's in the imgur album if you want to see for yourself. I also teamed up with a forum member which you could check out on the forum thread. You'll find his name in the information panel as well. He pretty much did all the performance configuration which was a massive help to me. The performance should feel way better than before. Thanks for downloading Airplane Plus!